I just heard your interview on the Tony Basilio Show and greatly enjoyed it. You mentioned that you like to listen to “deeper cuts” from some of the artists you discuss. I have a feeling those songs would fill a few fantastic playlists. Thanks, Eric! I made a bunch of playlists of deep cuts of the various artists (Yardbirds vs. Animals, Gene Clark’s Byrds songs) if you scroll down into the older posts. 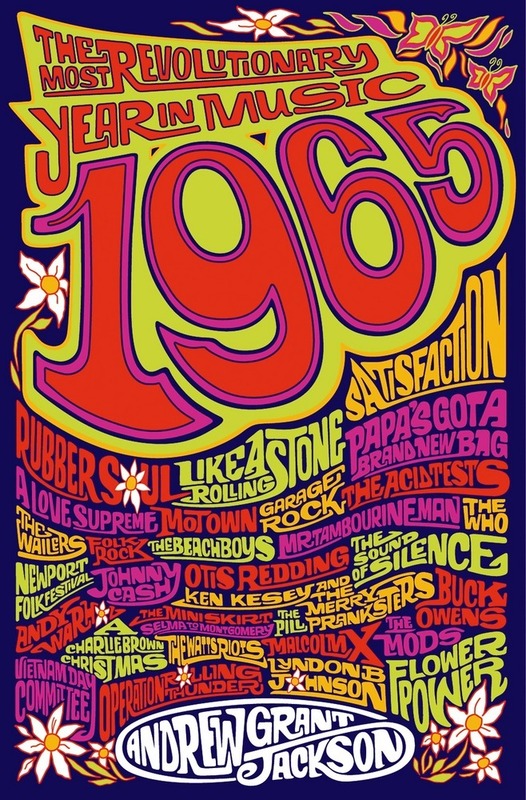 And this was a list of my take on the top 125 of the year: https://1965book.com/the-125-greatest-songs-of-1965/ What are some of your favorite deep cuts?